You cant stop the beat.. Check out this clip from our recent performance of Hairspray at the Limetree Theatre. On wednesday we visited the Evans elementary school where our students interacted with 2nd and 4th grade students. We were welcomed with a musical presentation by the 2nd grade students and then we all signed the graffiti wall dedicated to the limerick to limerick exchange. Our students then took part in an interview that was broadcasted throughout the school. They were asked questions about their culture, school and life in Ireland. 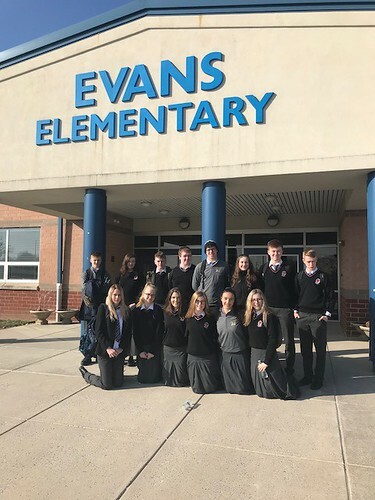 Then our students from Coláiste Chiaráin had lots of fun playing various valentines games with the Evans elementary students and everyone was presented with a valentines package upon departure. 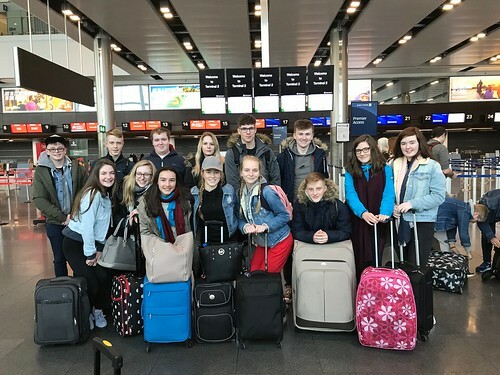 Visit our Exchange Blog Here..
Coláiste Chiaráin pupils are currently in the US as part of our annual American Exchange with Spring Ford Senior High School, Philadelphia. 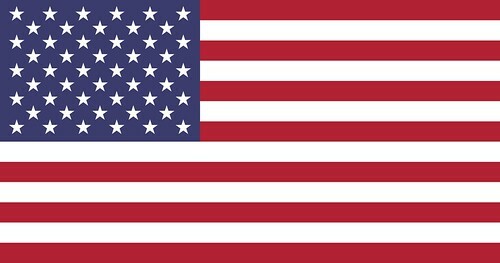 We wish them a safe and enjoyable exchange!! 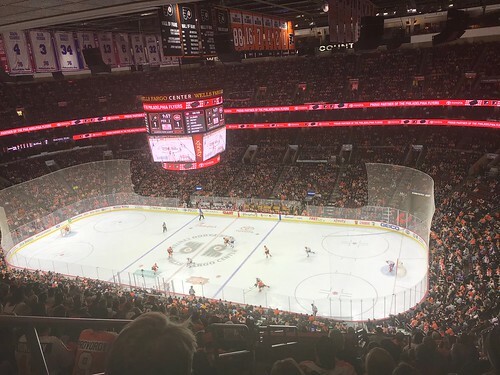 Follow this years blog for regular updates!! FLICKR Photo archive of the exchange Here.. Enjoy! 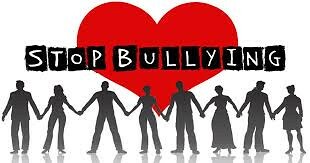 This week is Anti Bullying week and one of the key messages we want to highlight is that Coláiste Chiaráin says NO to bullying and we want to encourage any student that experiences or witnesses bullying to TELL SOMEONE. Tell a teacher, tutor, year head, a deputy principal and Principal. This week will see class discussions in SPHE and Religion classes. 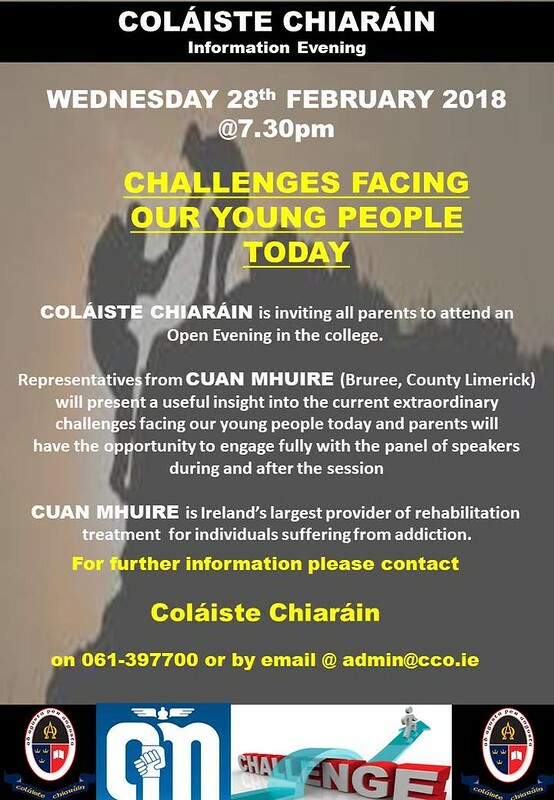 Our IT whiz Mr C. Power will deliver Cyberbullying talks to 1st and 2nd years. Throw away Thursday will see students putting any mean or negative comments that they have been told into a balloon and we will watch them drift away. Friendship Friday is designed to encourage students to engage in a Random Act of Kindness and give someone a compliment in their class.